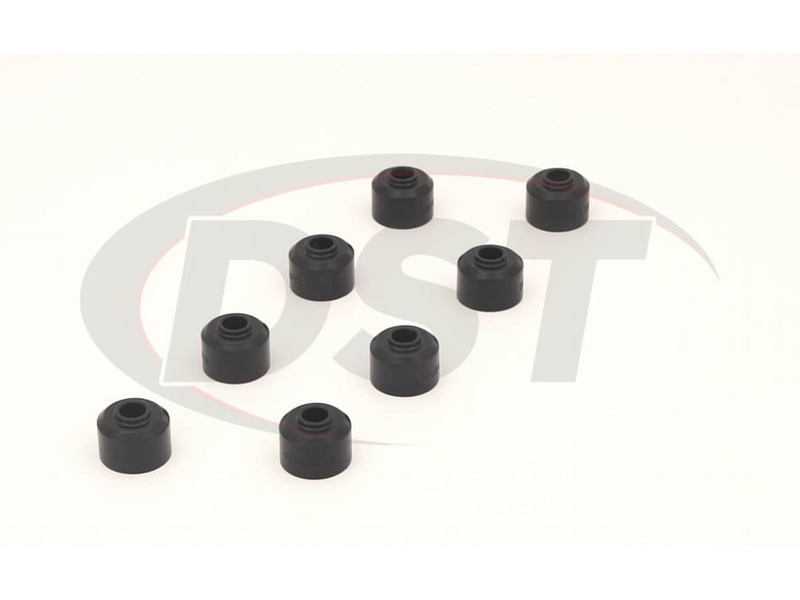 This Complete Polyurethane Sway Bar End link Bushing Kit will give your 2008-2012 RZR 800 & 2009-2014 RZR 800 S a performance upgrade. 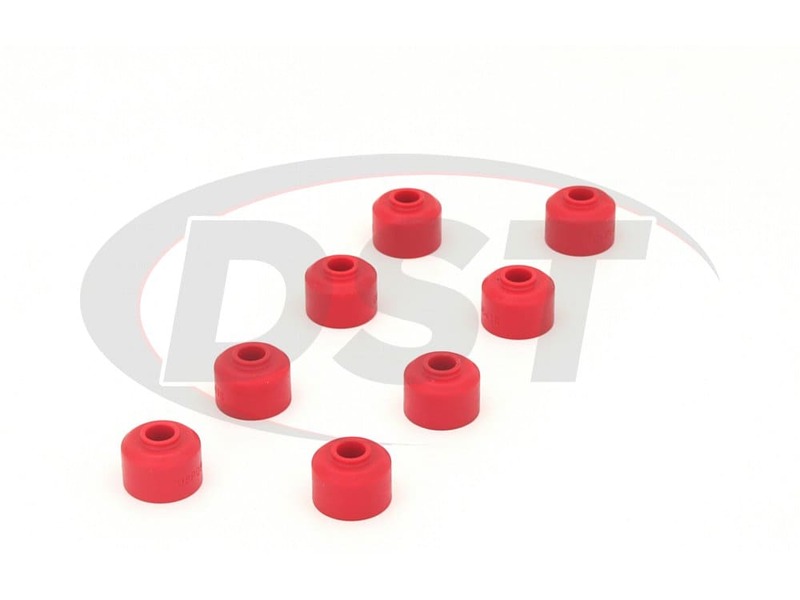 Energy Suspension's End link Bushings will reduce your RZR's chance of body roll and in increase its cornering stability. 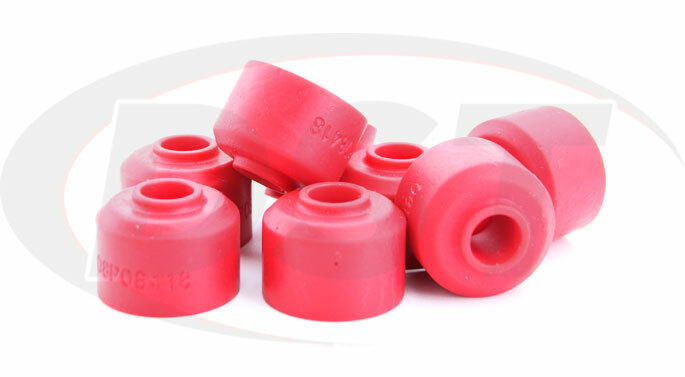 Alternative bushing materials will deteriorate putting you and your RZR at risk, but polyurethane will not. With quick and easy install times you can get your RZR modified and back out on the trails in no time. 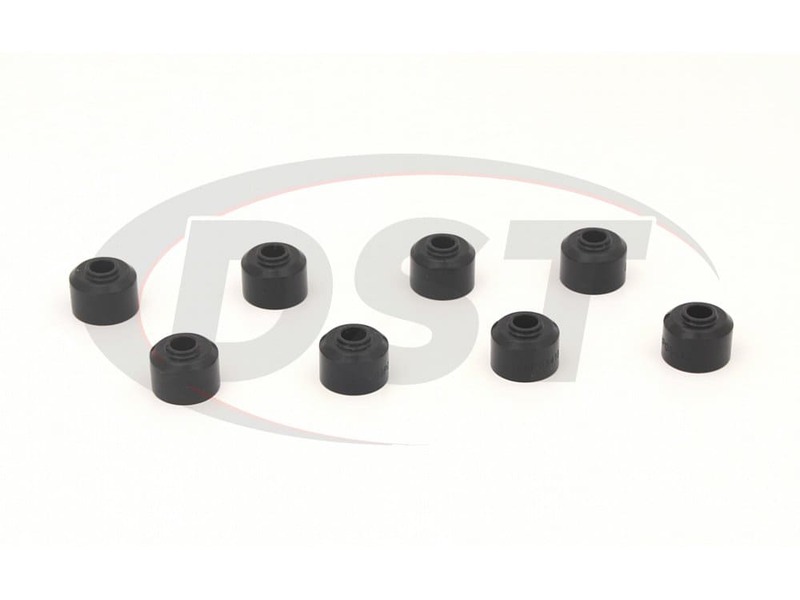 This kit includes sway bar end links for both the front and rear passenger/drivers sides. Sway bar end links are what's responsible for connecting your RZR's sway bar to the rest of the suspension and your sway bar is what keeps your tires on the ground especially while cornering. 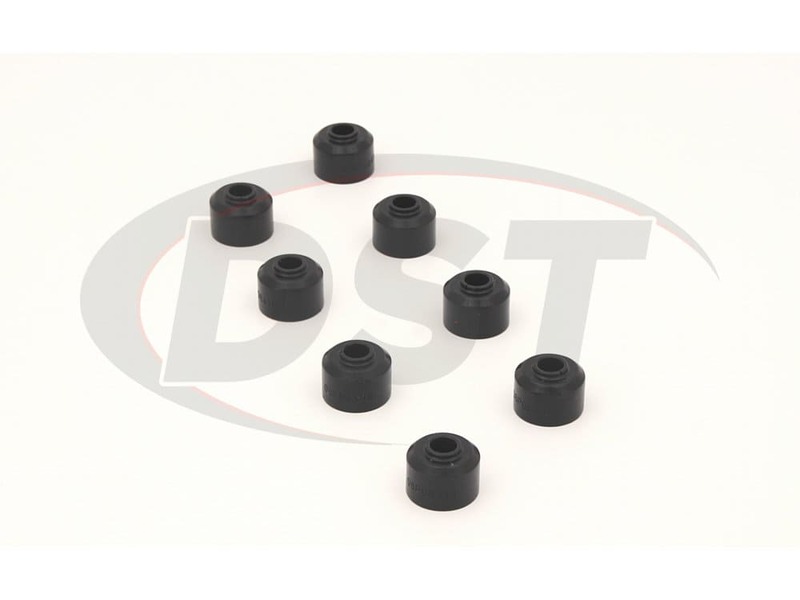 If the end link bushings are damaged or worn your sway bar is unable to perform at its best, this can lead to less responsive steering, increase body roll and decreased handling. 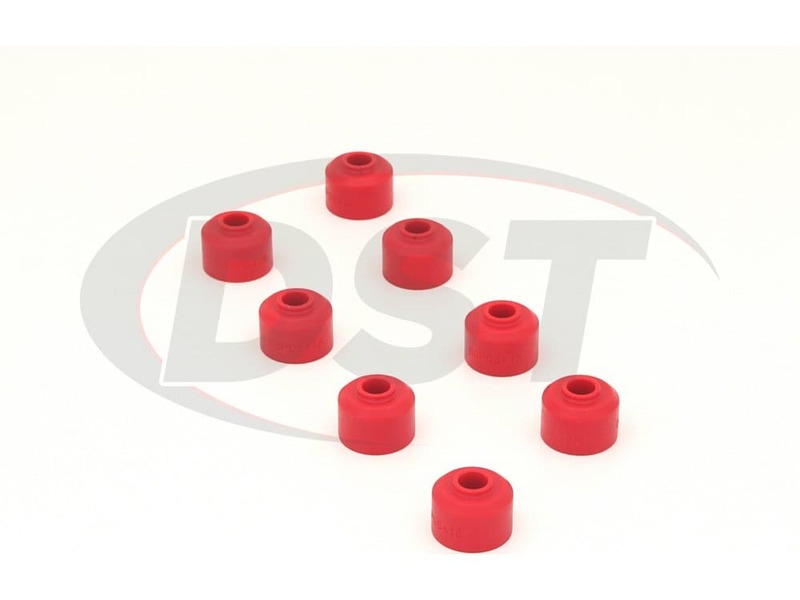 Made of high durometer Hyper-Flex Polyurethane Energy's bushings have little give, which is why they offer the best overall performance boost. Additionally, polyurethane is impervious to road grime and weather and will not deteriorate. 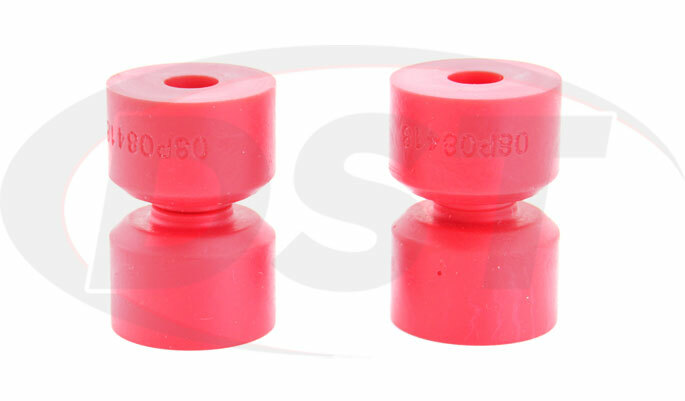 Energy Suspension's sway bar end link bushings will last the lifetime of your RZR, keep you safer and give you a better ride. 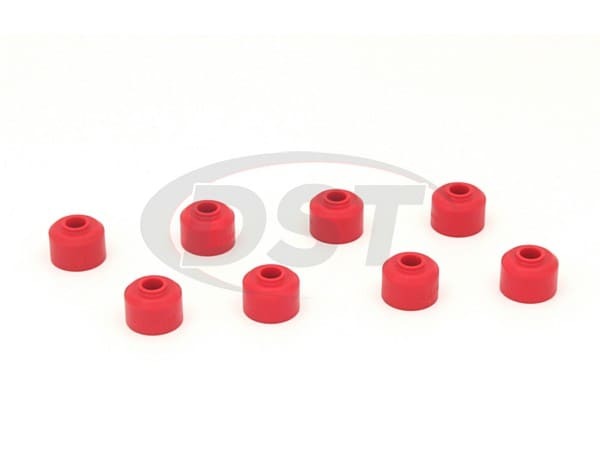 Plus combining these end link bushings with sway bar bushings will allow you to go faster while cornering giving your RZR the optimal performance boost it deserves. Here at DST we not only handle all of Energy's warranties in-house, we have extended it into a Lifetime Warranty. We want you and your RZR back on the trails as quickly and easily as possible, that's why we have an expert customer service team available to call or live chat, with any questions you may have.